Android Pie is being rolled out for eligible Android devices for quite some time now. However, if you own an old device, you can still have a taste of Pie with custom ROMs. If you happen to be a flashaholic, then our take on some of the best Android Pie custom ROMs might catch your attention. Give it a read, and maybe even end up flashing your favorite one from the list below! What better way to kick off 2019 other than compiling a few of the best custom ROMs that the Android community has to offer! Over the course of the years, development in this ecosystem has only risen up, and it has a steady path up ahead as well. The reason why even the word “custom ROM” intrigues users is the intonation on customizability. 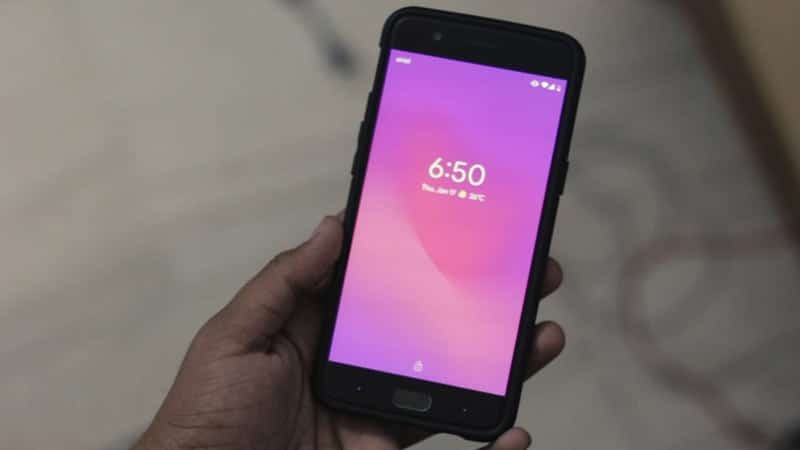 Android has always been about breaking out from the same wallpaper, same launcher, same set of default apps, or even the same skin on top of the OS, it’s all about freedom. Currently, the latest that Google has to offer is Android 9.0, Pie. While projects like Treble have substantially increased the number of official software updates being followed by OEMs in the Android realm, it is no surprise that Pie is still not available on the majority of devices released last year, let alone the year before. Statistics by Google themselves reveal that Nougat remains to be the most distributed version of Android. However, this is where the amazing world of custom ROMs and modifications comes in. If you have what it takes to embrace a new feel onto your device, then what we have below might as well be your one stop shop for the entire first half of 2019. 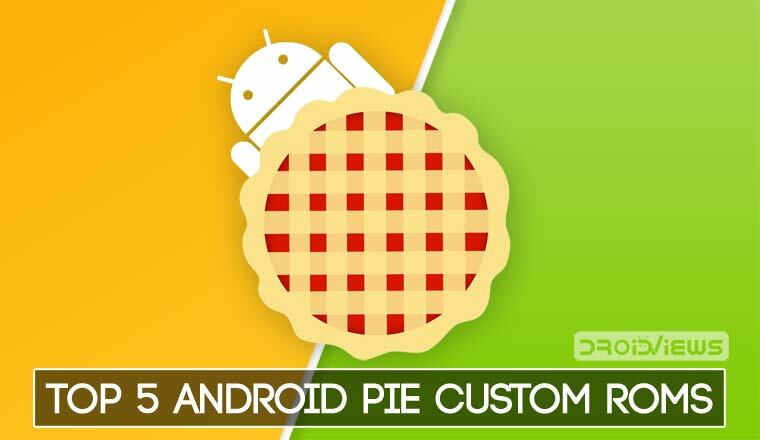 DroidViews presents our top picks for the best Android Pie Custom ROMs! Before you jump to the description of the Android Pie ROMs listed below, do not forget to check out our video showing each of the 5 ROMs in the review. As the name implies, Pixel Experience brings to the board the purest form of Android, just the way Google had intended. The ROM comes with a base package of Google Apps, all of the Pixel wallpapers, launcher, boot animation and sounds preinstalled within the package. This is the closest you can get to replicating a Pixel device, on a non-Google phone. In our time running and testing the Custom ROM, stability was an A+, so was the battery life. It obviously skimps on a ton of features, but it didn’t intend to serve as a hub for a bloated custom ROM either. If you expect the purest form of Android, then Pixel Experience is the way to go! While we still wait for the Pie builds of Resurrection Remix, what we feel is the king of all custom ROMs, HavocOS comes the closest when it comes to pure customization without any compromises. Not only do you get some of the Pixel specific features like the Now Playing card on your lockscreen, but you have an entire insanely long menu of tweaks to work with. You can change everything from the accent colors system-wide, to specific animations. 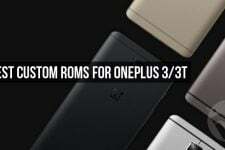 Even if we tried, it would be impossible to cover every single option this ROM allows you to tweak, and we highly insist you test it out for yourself to really appreciate just how much power this packs. The stability wasn’t the greatest as expected, but many users have reported good battery backup. That’s why HavocOS has earned itself a place in our list of the best Android Pie custom ROMs for Android. If you were looking for an all-around custom ROM which offers the best stability as well as a host of features to play around with, then we’re sorry that just doesn’t exist. However, crDroid comes exceptionally close, with its goal set on providing the most stable experience but at the same time not sacrificing on features that users might find useful. 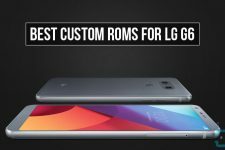 The custom ROM has also been around for a long time, and the developers have prioritized each variant of the ROM to work for the device it has been designed for perfectly. crDroid is one of the best Android Pie ROMs we recommend trying. crDroid is the perfect middle ground we could find – something a little bit less bloated with features like HavocOS, but still something more appealing that Pixel Experience. 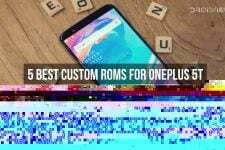 The custom ROM is available for a wide range of devices as well, and you should definitely give it a shot if you’re looking for an all-around great experience. 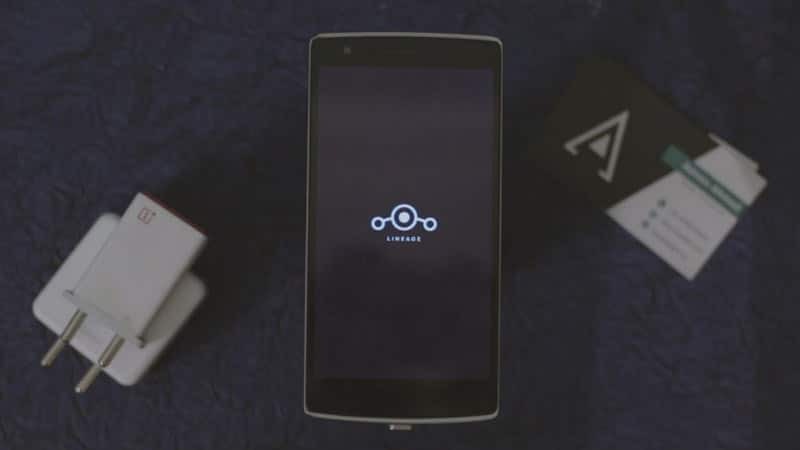 While the official builds of LineageOS 16 are yet to be released, many inter-branch developers have already been working on device-specific builds, and many have surfaced online. LineageOS, without a doubt, is the OG custom ROM that every flashaholic must at least have experienced once (as CyanogenMod at the very least). 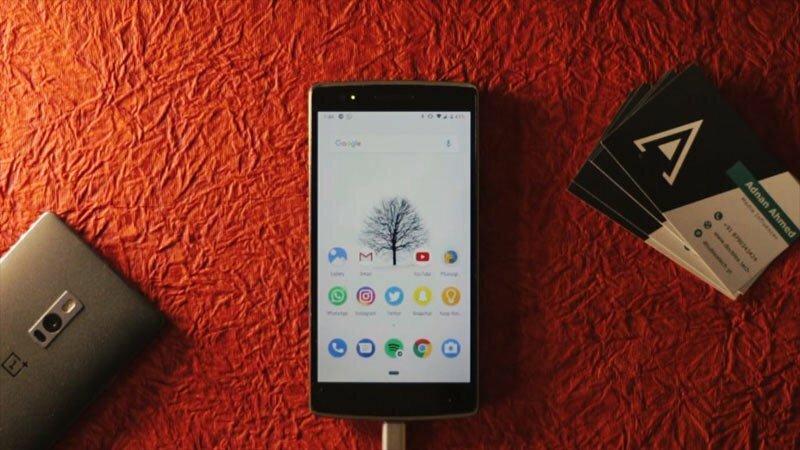 What still pushes LineageOS as one of the best custom ROMs available, even unofficially is the stability and security that comes along with the package. It doesn’t end there. 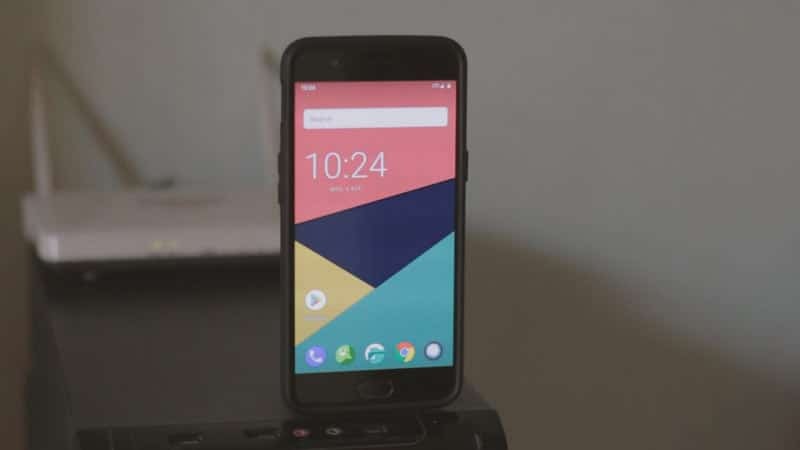 While on the surface LineageOS appears to be a stock adaptation of Google’s Android, inside, it comes baked in with some of the most useful features that even OEMs have started to adopt in their skins (OnePlus is a great example with their OxygenOS). Official builds for LineageOS 16 should surface soon, but in the meantime, you can surf through xda for a stable unofficial build for your device as well. POSP, or very hilariously named “Potato Open Sauce Project” is a series of custom ROMs that have been highly curated by lead developers in the industry, and contains handpicked features with its own taste to provide the user with a very fulfilling experience. While the amount of devices it’s available for isn’t the highest, what I can assure is it feels very less like a custom ROM and feels more like something that came baked in with your phone. 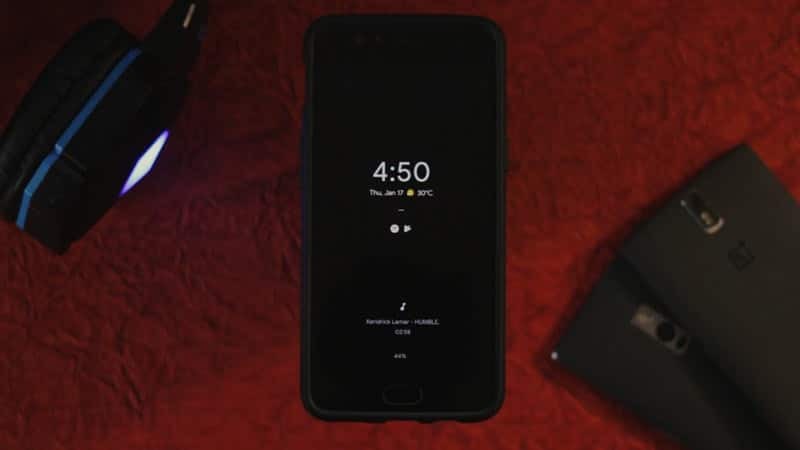 It’s available for the famous OnePlus One, and expands to the latest buzz – the Pocophone F1. You can read more about this ROM on the beautifully designed website as well, all of this is just evidence to the fact that the ROM is built from the code up to provide the most custom experience. That’s all about the best Android Pie custom ROMs folks! If you guys sat through this compilation, then let us know down below – which custom ROM are you gonna stick to this year? Have any favorites? We’d love to know!